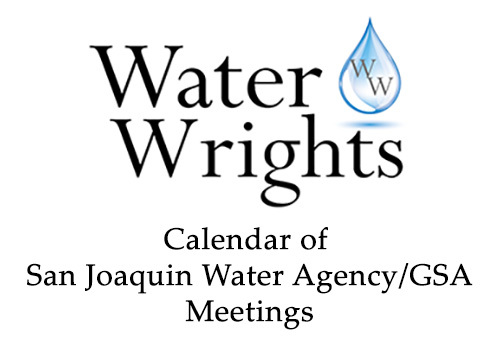 “Agriculture is by far the biggest water user in the San Joaquin Valley, accounting for 89 percent of the region’s annual net water use. As such, the farm sector will have to play a crucial role in tackling the valley’s various water challenges―from sustainably managing groundwater resources to addressing a number of water-related environmental and public health concerns. Valley farms vary greatly in size, and broad regional solutions to the valley’s resource management challenges must take this into account. Continue reading at the PPIC Blog here. 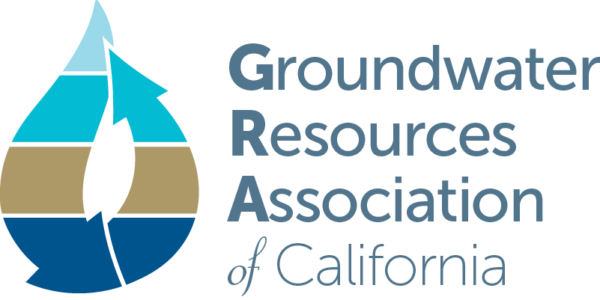 “Prior to the passage of the landmark Sustainable Groundwater Management Act (SGMA) in 2014, groundwater withdrawals in California were largely unregulated. 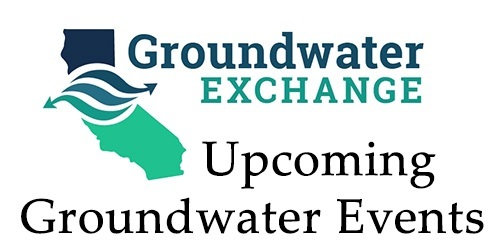 As part of initial compliance with this Act’s requirements, groundwater basins designated by the California Department of Water Resources (DWR) as high or medium priority must form new agencies—Groundwater Sustainability Agencies (GSAs)—by June 30 of this year. These agencies will be responsible for developing and implementing plans to ensure that each basin is managed sustainably within 20 years of plan adoption. “California’s groundwater basins can store much more water than surface reservoirs. After years of unchecked depletion of many groundwater basins, communities are now coming together to figure out how to manage them sustainably. We talked to Helen Dahlke, a hydrologist at UC Davis and a member of the PPIC Water Policy Center’s research network, about efforts to recharge groundwater basins to help bring them back into balance. “Researchers from Stanford and the University of Calgary have transformed pulses of electrical current sent 1,000 feet underground into a picture of where seawater has infiltrated freshwater aquifers along the Monterey Bay coastline. “The complex challenges that the state’s Sustainable Groundwater Management Act aims to resolve don’t lend themselves to quick fixes. With the deadline for the first major step—forming “groundwater sustainability agencies” in affected basins—coming up in June, we asked Karen Ross, secretary of the California Department of Food and Agriculture, about progress to date. PPIC: What are the key components of groundwater sustainability? “Dr. Andy Fisher is a professor at UC Santa Cruz and Director of UC Water, as well as the founder of the Recharge Initiative, a focused effort to protect, enhance, and improve the availability and reliability of groundwater resources. Dr. Fisher focuses on stormwater capture and recharge, including development of a metered recharge pilot project in the Pajaro Valley Water Management Agency where he looks at stormwater quality and at using GIS to map ideal locations for groundwater infiltration. Continue reading at Maven’s Notebook by clicking here. “Water levels in many of California’s groundwater basins have dropped too far, too fast in recent years, prompting a wave of experimental projects to augment the natural recharge of aquifers. But funding is a missing element in many of these efforts. A new local program to provide incentives for groundwater recharge could be replicated in other parts of the state. Most Californians who use groundwater do not pay to use it. Instead, in many basins, property owners with an “overlying right” to water underground are free to extract as much as they need for “reasonable and beneficial use,” as loosely defined by state law, paying only for the costs of pumping. “Farmers use the lion’s share of California’s groundwater, but they also do the most to rebuild depleted reserves of this critically important water source. We talked to Graham Fogg—a groundwater expert at UC Davis and a member of the PPIC Water Policy Center research network—about farmland groundwater recharge.